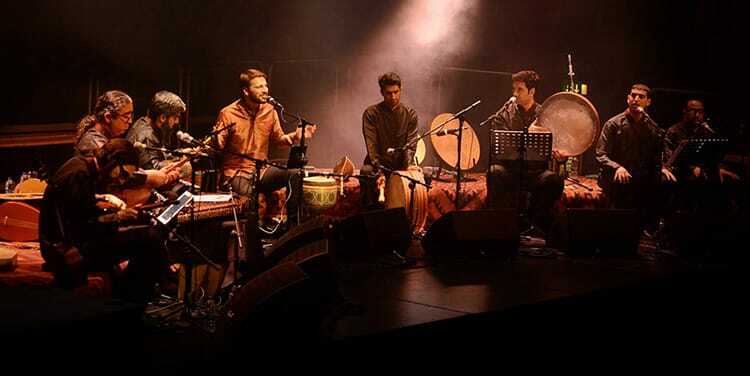 Sami Yusuf explores the mighty sounds of sacred Islamic music through his live rendition of the legendary ‘Mast Qalandar’ performed live on 02 May at the iconic Phoenix Theatre in London’s West End. Written originally by Hazrat Amir Khusro (d. 1325) and later modified by Bulleh Shah (d. 1757), this spiritual and sacred piece is perhaps the most endearing and loved Qawali of all time. Click here and rediscover the beauty of tradition.